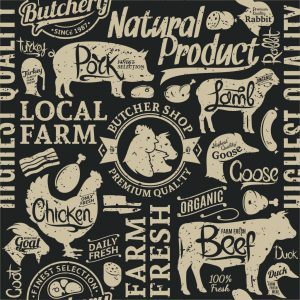 Notes for the Road: Walk Georgia Blog | Swapping ground turkey for beef: Is it always the best choice? Turkey burgers, turkey meatballs, turkey tacos and other dishes made with ground turkey are popping up on restaurant menus, food blogs, and in cookbooks as seemingly healthy alternatives to their beef-containing counterparts. Why is turkey recommended over beef and other red meats? Is it always the best choice? Eating greater amounts of red meat, which includes beef, pork, and lamb, is associated with increased risk for cardiovascular disease and many types of cancer, particularly colorectal cancer. When it comes to cancer, it is not entirely clear why red meat intake increases risk for some cancers, but some evidence points to how the body metabolizes red meat. Research shows that red meat intakes greater than 18 ounces per week are associated with higher cancer risk. Therefore, the American Institute for Cancer Research recommends consuming no more than 18 ounces per week of red meat. When it comes to cancer, swapping ground turkey (white meat) for ground beef (red meat) is always a good choice. When it comes to heart disease, higher saturated fat intake is associated with increased risk. Thus, a major reason for limiting red meat intake is that red meat typically has more saturated fat than white meat, like turkey. But..it depends on what kind of meat you buy. The tables below show the amounts of saturated fat in a 3-ounce, uncooked portion of different types of ground turkey and ground beef. Notice from these tables that 93% lean ground turkey and 93% lean ground beef do not differ in their saturated fat contents (2 grams). So, to save on saturated fat by simply swapping to ground turkey, you must be using 70, 80, or 85% lean ground beef. And 85% lean ground turkey and 85% ground beef are not that different. So, to save on saturated fat, make sure to choose 93% or leaner ground turkey or ground beef. When eating out, keep in mind that restaurants often choose flavor over health and are likely using 85% lean turkey. You can ask the restaurant waiter or waitress what type of meat they are using to know if you’re making a better choice with turkey or beef. Beyond saturated fat, beef has a little bit more iron, zinc, and selenium than turkey. Turkey has a little bit more potassium, phosphorus, and turkey and beef provide similar amounts of protein. The take-home message? Both turkey and beef can be part of a healthy diet. 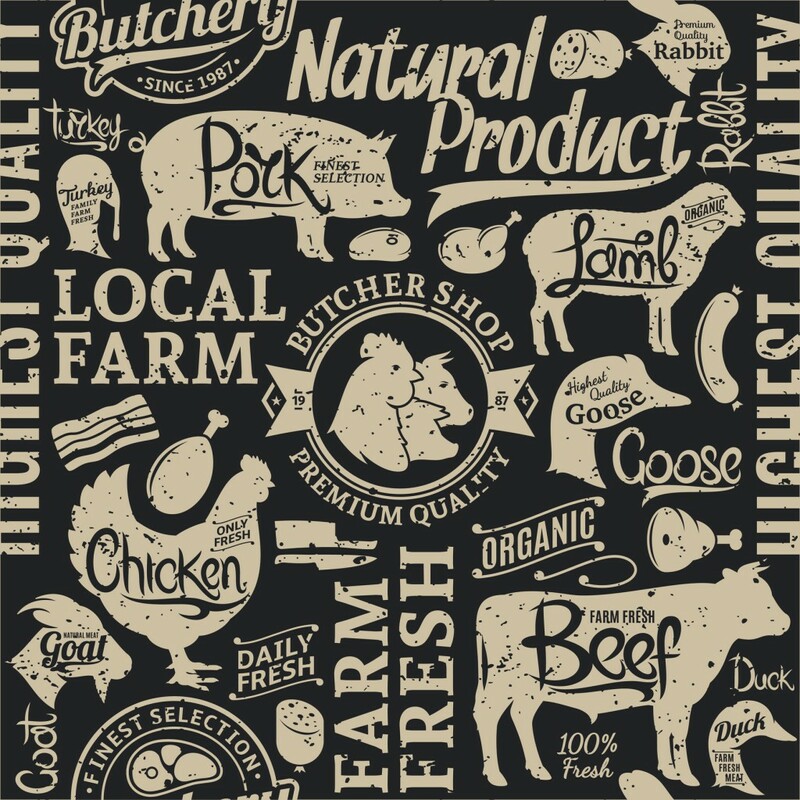 To protect yourself from cancer and heart disease, choose white meat more often, and make sure to read labels. Eat 18 ounces or less of red meat per week. If it’s a burger you crave, whether turkey or beef, choose a ground meat that is at least 93% lean. To lead a nutritious life you must have the knowledge to make good choices. Keep this information in mind the next time you’re at the meat counter in the grocery store or at a restaurant to have a real impact on you and your family’s health. Bronzato, S, Durante, A. A Contemporary Review of the Relationship between Red Meat Consumption and Cardiovascular Risk. Int J Prev Med. 2017 Jun; 8: 1-7. Posted in Featured, Recipes. This entry was tagged diet, ground beef, ground turkey, health, healthy, nutrition, recipe, recipes, turkey. Bookmark the permalink.